Real examples of how Orders2me has increased the profits of restaurants like you. Lenny's Pizza is located in the heart of Sunny Side, Queens and has been serving the community the most delicious food for years! Lenny’s Pizza was paying high percentage fees for their online food sales through third-party portals like GrubHub, Seamless, and Eat24. Lenny’s challenge was to offer online food ordering services for their customers while drastically reducing their fees paid to third-party portals. The owner had used GrubHub and Seamless in the past and found the fees charged to be unbearable, and not conducive to running a small restaurant. The owner Lenny Qoku stated, “GrubHub charged me more than 10%, and Seamless charged 14%. Lenny’s Pizza only averages 25% profit, so they are making more money than I do. They also don’t pay the taxes; we pay the taxes!” The owner indicated that their expenses totaled close to $25,000 at the end of the year with Seamless online food ordering services. These expenses directly affected Lenny’s Pizza’s bottom line and made the owner feel like he was working for the third-party service, rather than they were working for him and his restaurant. Lenny’s Pizza needed an online platform where their customers could place food orders directly from the restaurant’s website and Facebook page from any device. 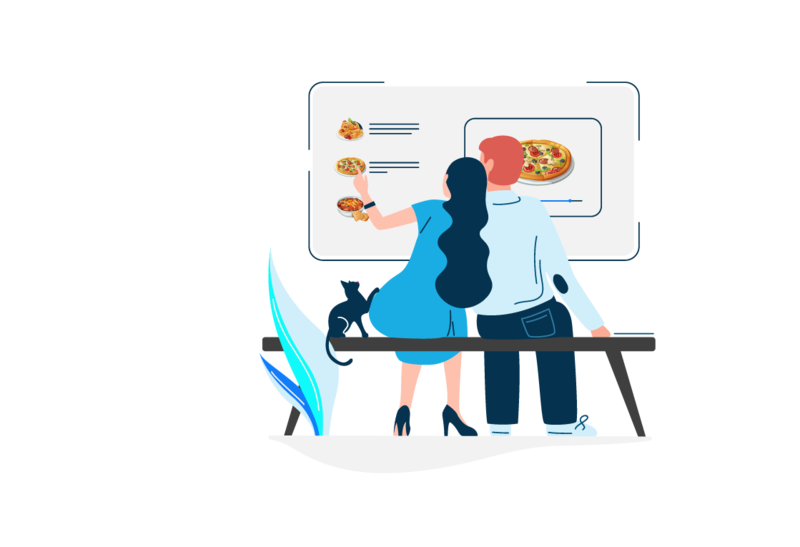 Orders2me provided Lenny’s Pizza with a solution to bypass the exorbitant fees from companies like GrubHub and Seamless all together, and keep their hard earned money in their pocket for online food sales. Lenny’s Pizza was charged a low flat fee, and are not charged a percentage of sales as the other third party organizations charge for similar online food ordering services. 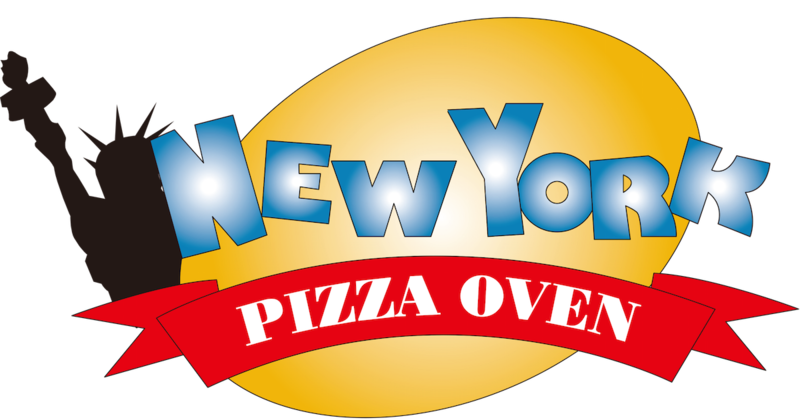 In addition, Lenny’s Pizza receives a comprehensive analysis of the different menu items their customers’ order by sales and revenues. They receive a list of their customers names that ordered (including a list of their customers who order most frequently and new customers), and feedback from their customers. Lenny's Pizza was introduced to Orders2me, and the benefits were immediate. Orders2me enabled Lenny’s Pizza to take orders directly from their website and Facebook page while only charging them a low flat monthly fee. From January 2015 to July 2015, Lenny’s Pizza online orders increased 11.25% and saved 10-14% on each online order. Orders2me provides restaurant owners with analytics, so they can view directly how the online ordering service is affecting their ROI. John Carp runs a thriving business near Malletts Bay in Colchester, Vermont. His New York Pizza Oven has been serving handcrafted pizza for five years. Three years ago, John Carp considered online ordering. He noticed that waiters were usually rushed when answering calls. It was difficult for them to double-mode between serving existing clients and answering calls. Some days waiters had to scurry from one to the other or from call to call. Friday and saturday nights were particularly busy with a scurry of calls at peak seasons. Orders2Me allows clients to order from an online portal rather than having to call or visit the restaurant. Restaurant owners have total control of the programming system, receive 100% profits and pay a small monthly fee for the service. Orders2Me also helps the manager improve his service since it supplies built-in marketing tools like email newsletters, special offers and coupons. John can program the week’s menu arbitrarily arranging prices and details at a moment’s notice. Better still, he can track details and amounts of order requests which helps him predict and satisfy customer requests. Orders2Me seemed perfect for John because clients could tap in their orders online instead of calling. This would free waiters and allow clients to select their choice at their own leisure. It took 2-3 months for John to see results. The initial learning curve was slow. It took a while to set up the program. John had to upload prices, menu details, and so forth. The programming could be tedious but Rafi’s team helped him through it and were there for him when he needed them. The system went viral almost immediately. Clients tapped their orders in online so fewer people called. In fact, incoming calls dropped by approximately 15% to what they were before John had installed Orders2Me. Fewer calls lifted the pressure off from waiters who could now focus on diners and since waiters were less distracted, both diners and waiters loved the calmer atmosphere. At the same time, orders hiked by almost double their original amount. In the pre-Orders2Me period, clients paid an average $19 per order. Now, they could reflect so they tended to choose larger amounts and, on average, ended up paying $30 per request. Summer had been John’s peak period. Online ordering enables clients to order regardless of weather so winter brings him almost as many clients too. John reported a definite increase in clients since he had installed Orders2Me. It is almost certain that some of this increase may have come from the program. However, being no statistician nor having hired one, John didn’t want to draw a causal connection.